Have a stump that needs to be uprooted? 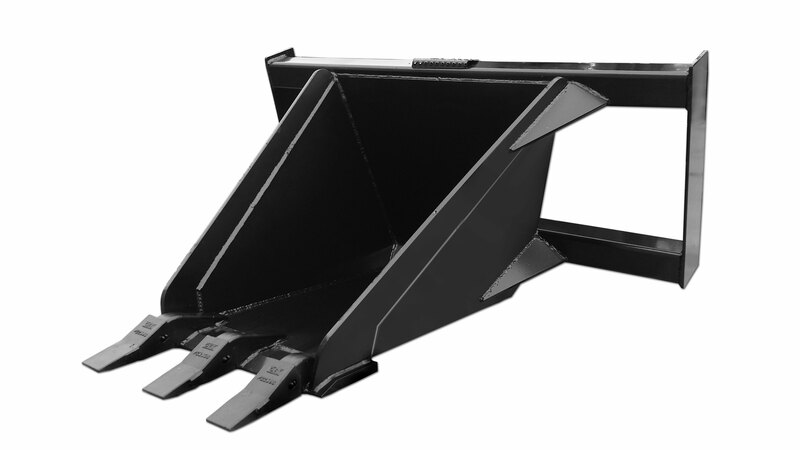 Then take a look at our heavy duty stump bucket. American Attachments heavy duty stump bucket is great for digging up stumps, roots, and rocks. This bucket is also great for digging shallow footing for foundation work and small ditches for irrigation work. If this heavy duty stump bucket is too light for the job you want to do then please take a look at our Super Duty Stump Bucket. 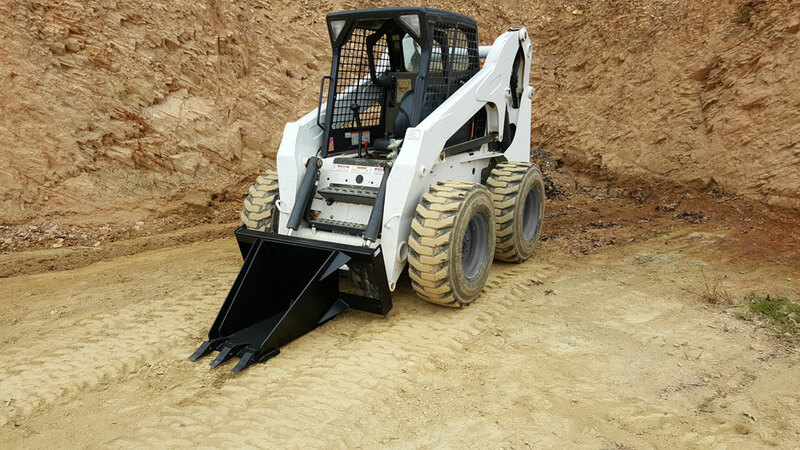 This bucket offers a 4″ x 4″ x 1/4″ frame tubing, 1/2″ sides, back, and bottom plate, 1″ x 8″ cutting edge, and 3 series 23 bucket teeth. This attachment is rated for machines up to 65 horse power. Heavy Duty Stump Bucket Specs. • 3 – 23 series teeth.